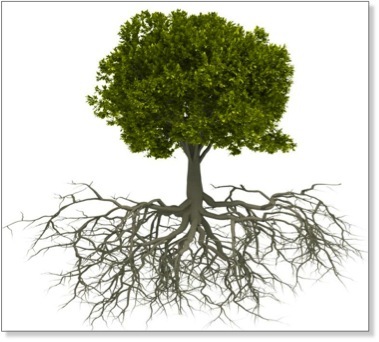 Student will explore the idea of what ecosystem services are, focusing on the importance of plant’s root systems. A brief introduction to ecosystem services will be followed by an interactive demonstration illustrating a basic ecosystem service. Then students will have an opportunity to construct their own root systems and test out their designs to see how they fare in a heavy rain event. Finally, after conducting a month long experiment with different watering regimes, students will determine whether certain plants are more equipped to deal with drought and what makes them better. This is a highly interactive lesson that requires some preparation prior to implementation. BoxCar2D ~ Evolving better cars: teaching evolution by natural selection through inquiry Where does plant mass come from?